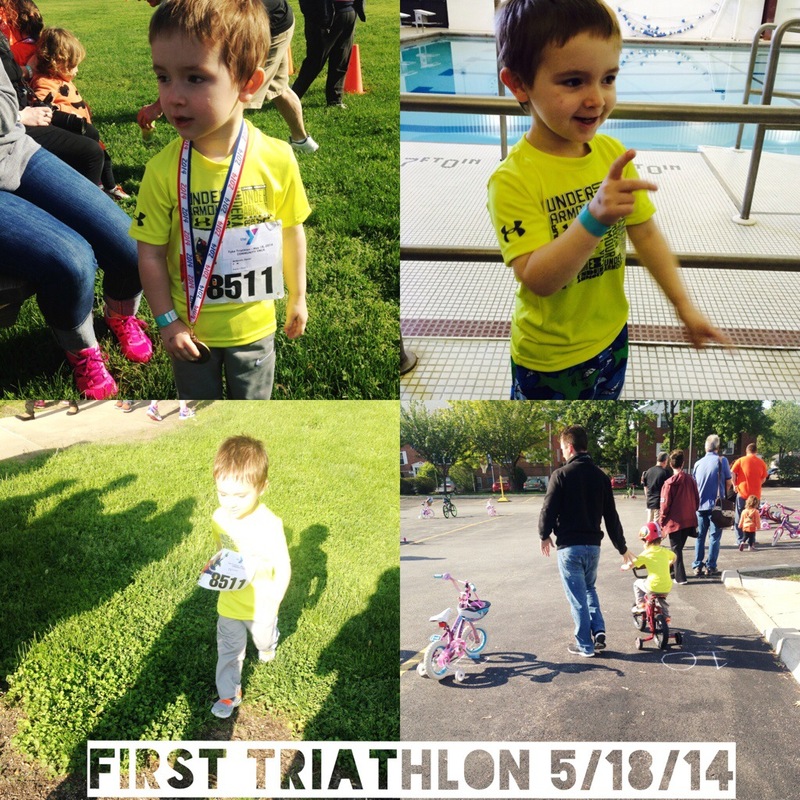 This morning my 3 year old son joined a club that my husband and I are in: the triathlete club! What do your kids do to stay active? It’s so important to teach them these habits at a young age (and no I’m not a crazy competitive mom, I just like when he’s doing SOMETHING) so that they stick with them as they grow up! Previous Post Open House Week! Next Post too good not to share. caramel mocha shakeology.